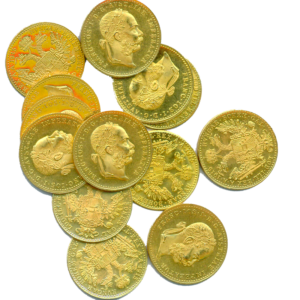 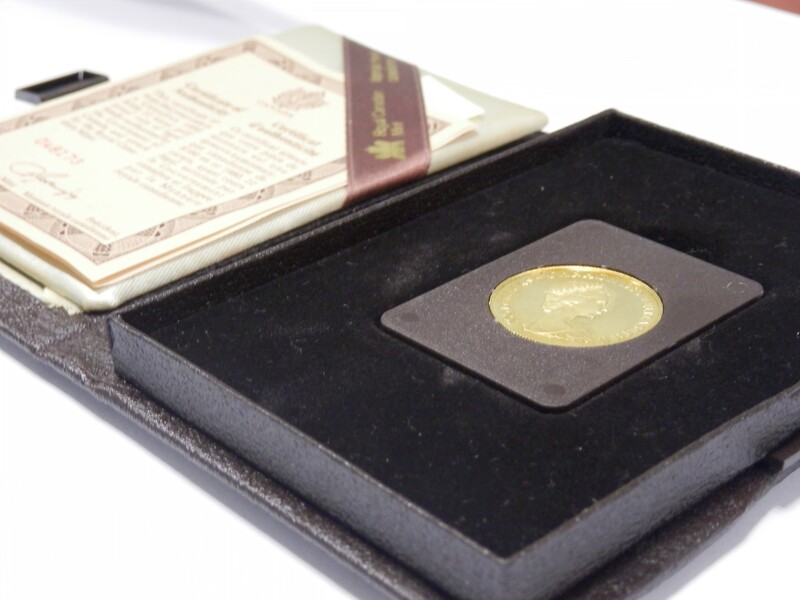 This certificate at-test that your coin is a Canadian 1980 $100 22 karat gold proof coin of legal tender authorized by the Goverment of Canada and struck by the Royal Canadian Mint. 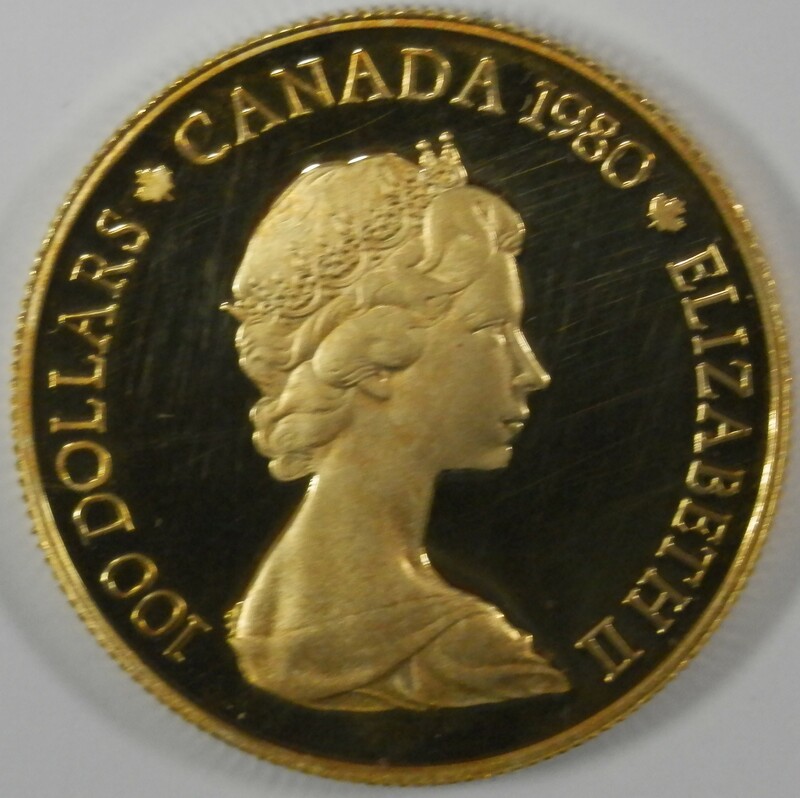 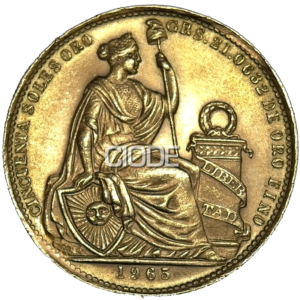 The obverse bears Arnold Machin’s effigy of Queen Elizabeth II surrounded by the legend “100 DOLLARS CANADA 1980 ELIZABETH”. 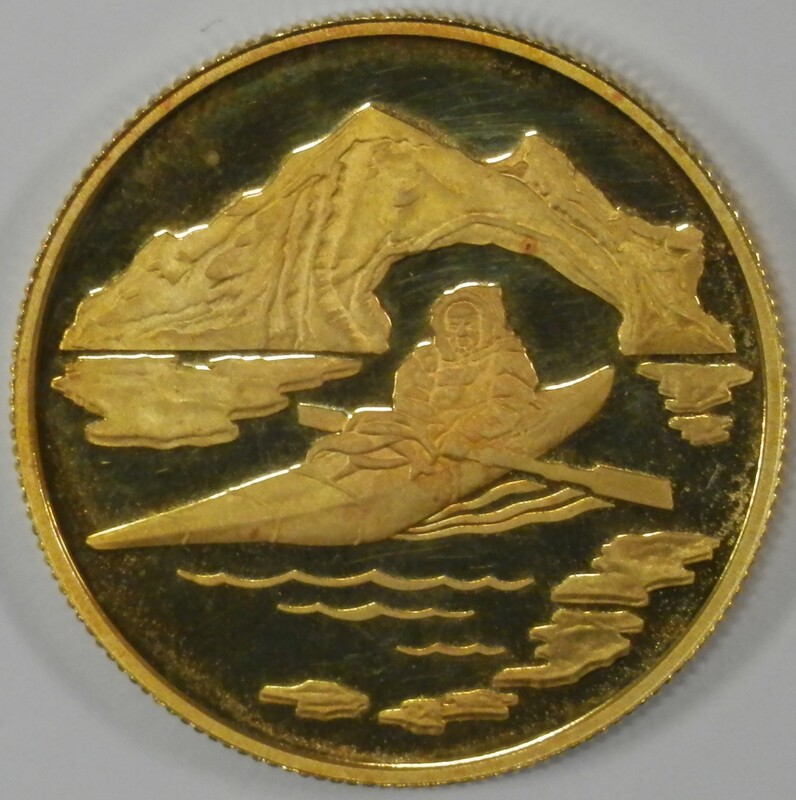 The reverse depicts the design of Montreal Artist Arnaldo Marchetti showing and Inuk in a kayak with an iceberg in the background. 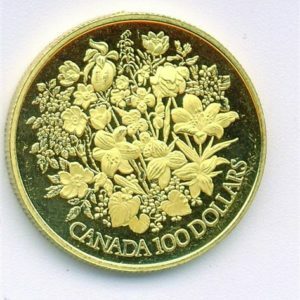 The Canadian $100 22 karat gold proof coin has a diameter of 27 mm and weighs 16.965 grams if which 15.551 grams (1/2 Troy oz.) 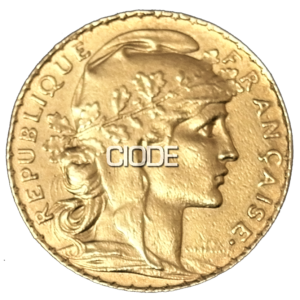 are finde gold. 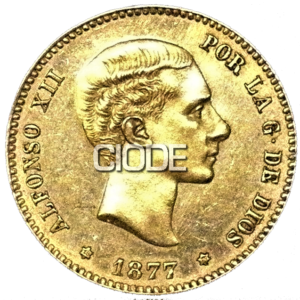 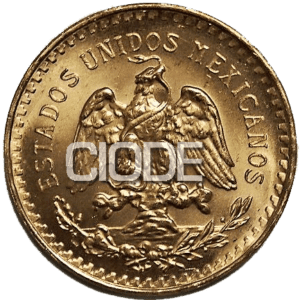 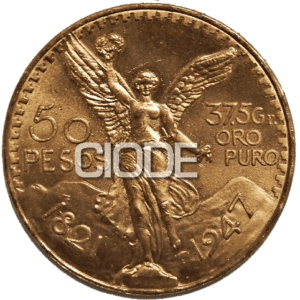 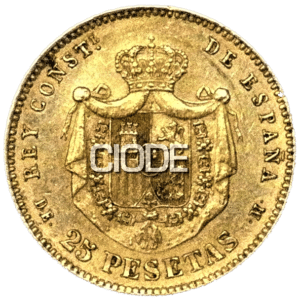 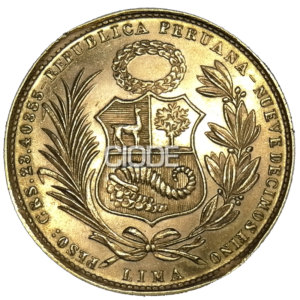 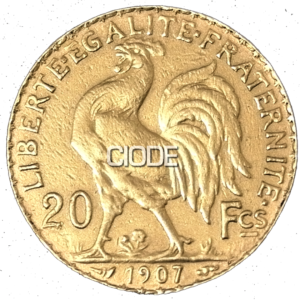 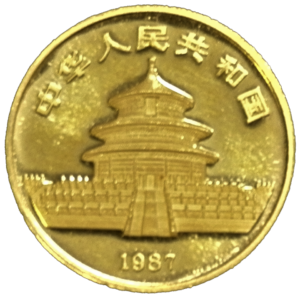 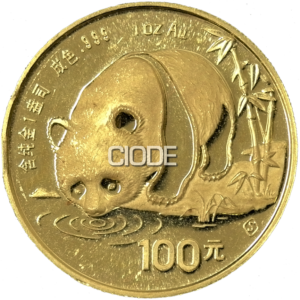 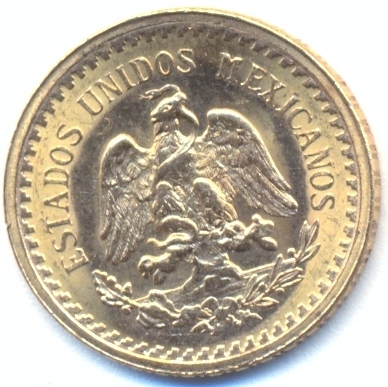 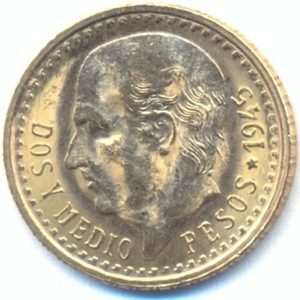 The precious metal legal tender coin contains 91.66% finde gold and 8.34% fine silver.